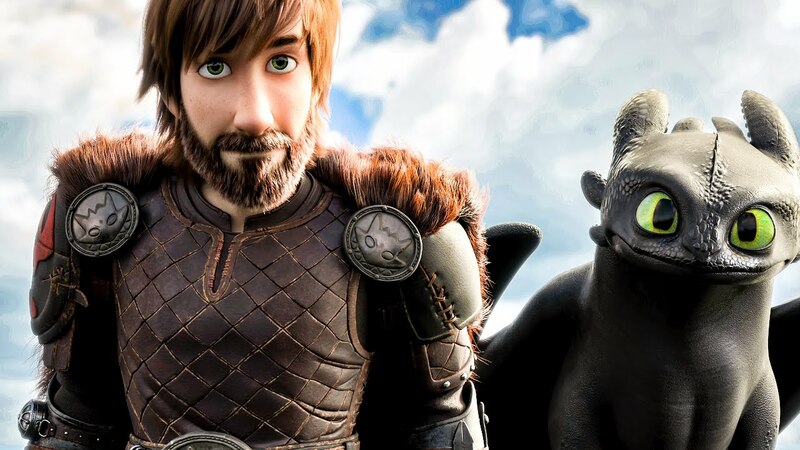 Hiccup and Toothless, and the many brilliant residents of Berk, are back for this third and final instalment in the How to Train Your Dragon series, Dean DeBlois’s How to Train Your Dragon: The Hidden World. As we begin, we see that Hiccup (Jay Baruchel) is now chief, after the death of his father, and leading his motley group of friends (and their respective dragons) on rescue missions to free captured dragons and take them home to a now densely-populated Berk. But their work is getting them noticed by those who don’t agree that dragons should be treated as equals. To new villain Grimmel the Grisley (F. Murray Abraham), dragons are nothing more than a threat – one that is to be wiped out permanently. When Grimmel decides to protect his name as the killer of night fury dragons by going on a quest to kill Toothless, Hiccup decides it’s time to find a new home for his people and the dragons by searching for a mythical place believed to be a safe haven for dragons, known only as the ‘Hidden World’. With great vocal support once again from the likes of Cate Blanchett, Kristen Wiig, America Ferrera, Craig Ferguson, Jonah Hill and Christopher Mintz-Plasse, along with new Berk resident, Kit Harington, the film jumps from the fun and silly to the dramatic and action-packed. And though the plot is rather simplistic, it still carries enough emotional weight to keep everyone entertained, especially as the bond between Hiccup and Toothless is tested. 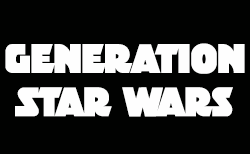 There are plenty of warm and emotional developments throughout and it feels very much like returning to old friends. The film itself is an explosion of colour and magic and a visual delight that is sure to wow audiences. The effects are absolutely breathtaking from start to finish and when viewers are taken to the new worlds our beloved Hiccup discovers along the way then the spectacle is heightened even further. How to Train Your Dragon: The Hidden World is fun for all ages and it will whisk viewers off on a wondrous adventure. How to Train Your Dragon: The Hidden World opens in UK cinemas on 1st February 2018.